Everyone is watching and waiting for the yearly Black Friday and Cyber Monday deals. 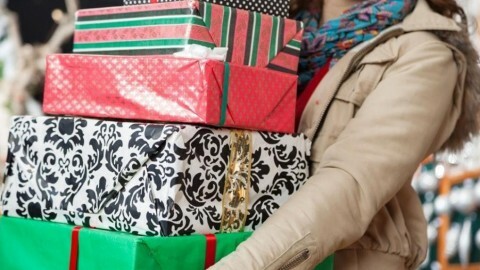 While some are excited for the deals, others dread spending so much money. 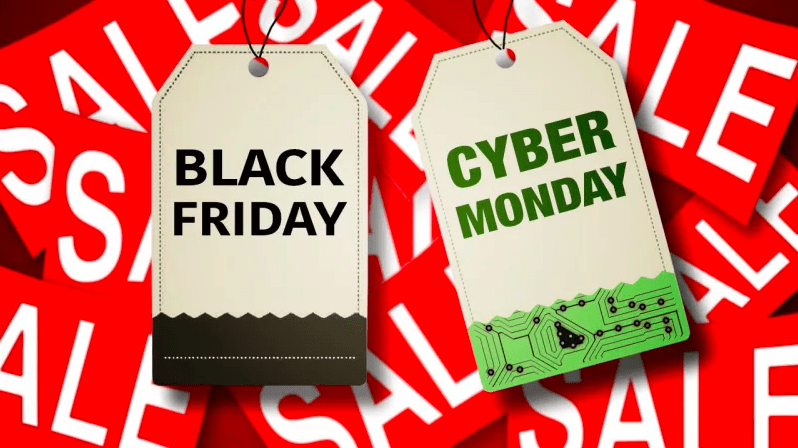 Check out what Hispanic and African American shoppers have to say about 2018’s Black Friday and Cyber Monday experience. In this report, OYE! software was utilized to deliver multicultural insights based on a sample of 92,000 social media conversations on about back to school topics gathered from Twitter between 11/19/2018 – 11/27/2018.